There are a great deal of ways to find out if your vehicle needs fuel or not. There is a gas gauge, the car stops, little things like that. 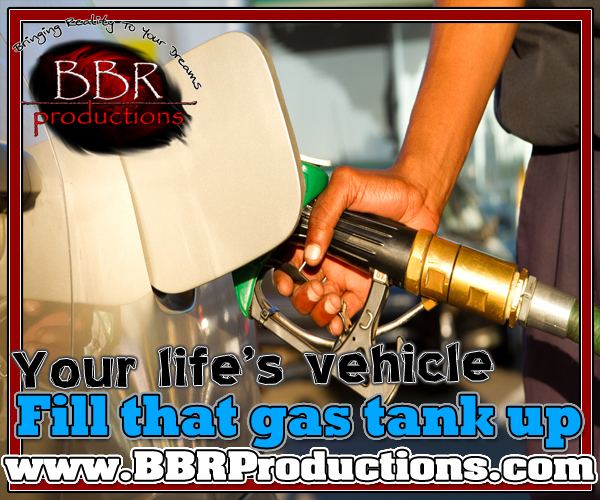 Every vehicle needs its fuel to keep moving. That fuel is designed to go with designated vehicles. Regular, Diesel, etc. Feed it anything against its recommended diet and bad things happen to its engine. Learn what best works with your vehicle so you can get a great deal more out of its performance. Like vehicles, your body needs the same care. Getting oil changes, breaks replaced, these all relate to our human bodies. Feed the body proper foods to help fuel it best in life. Figure out what is going on for that month. Eat for preparation. Like fuel for vehicles, placing the wrong item into the body can have negative results. Know what can be eaten for a greater range of accomplishment. Eat properly, timely, and within portions. It is important to eat a minimum of three times a day, every 3 to 4 hours. Of course checking with a nutritionist is always an amazing way to go about it. When you eat, how fast you eat, and what you drink all contributes to how a body reacts to that fuel’s intake. Fun fact; Popcorn has existed for about 6000 years. See, foods can be fun as well. oh you mean like a Mom…. Eat small, often and in the rainbow, I think is the secret. Yes, colors are a welcoming sign of good healthy foods. Thank you for the added input and also for following our blog! Have a most peaceful day!